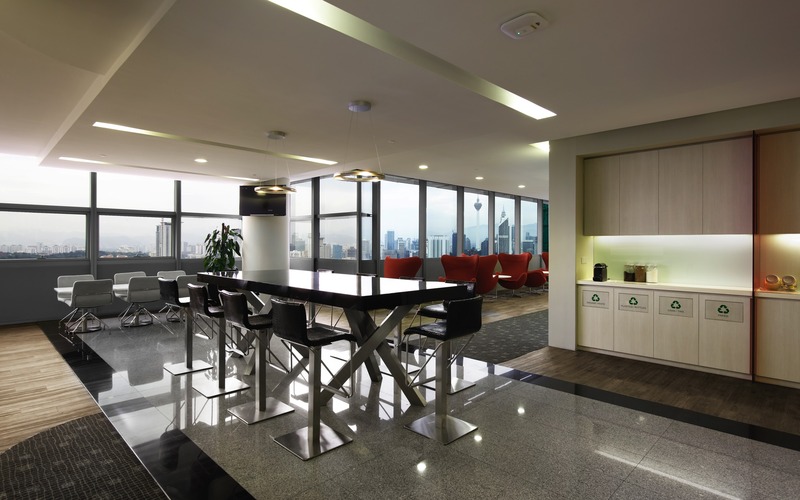 CIMB needed to bring together teams from disparate parts of departments into one masthead building. 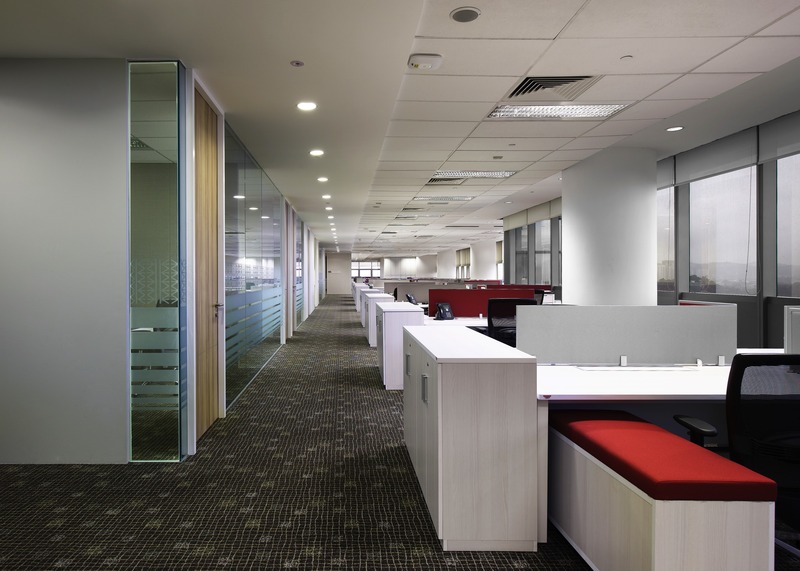 The Steven Leach Group created a space with a strong sense of togetherness, and at the same time produced a standardized office module that can be rolled out across all floors. 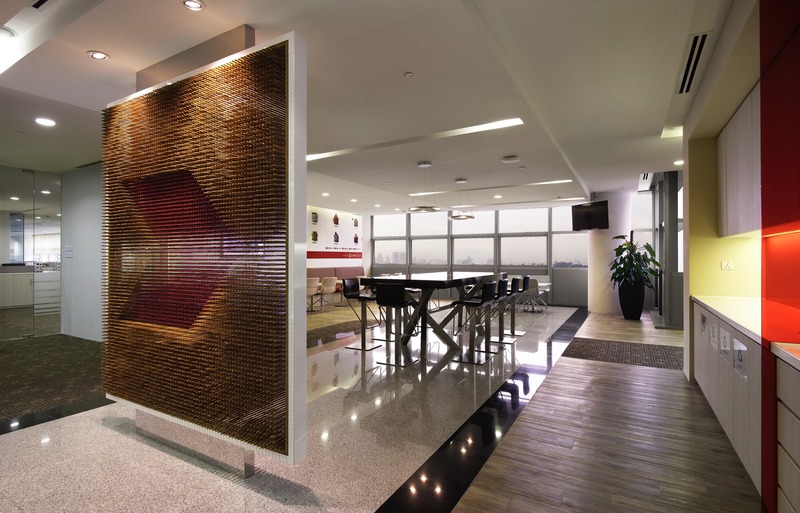 The result is a solid company ethos and a cost effective fit-out. 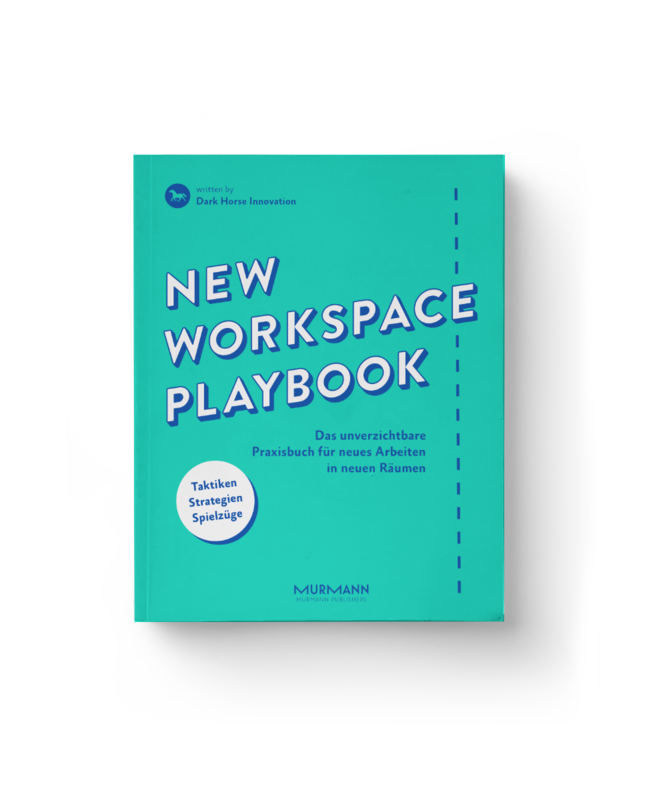 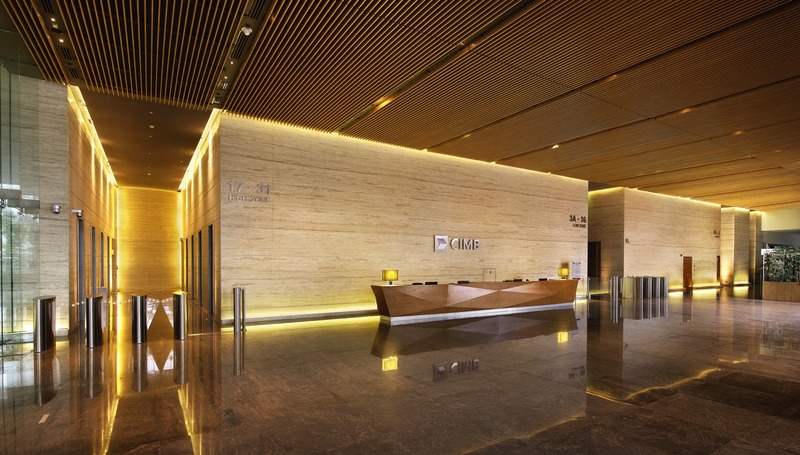 A comprehensive roadmap was also devised for the bank’s relocation with the implementation of strategic workspace study. 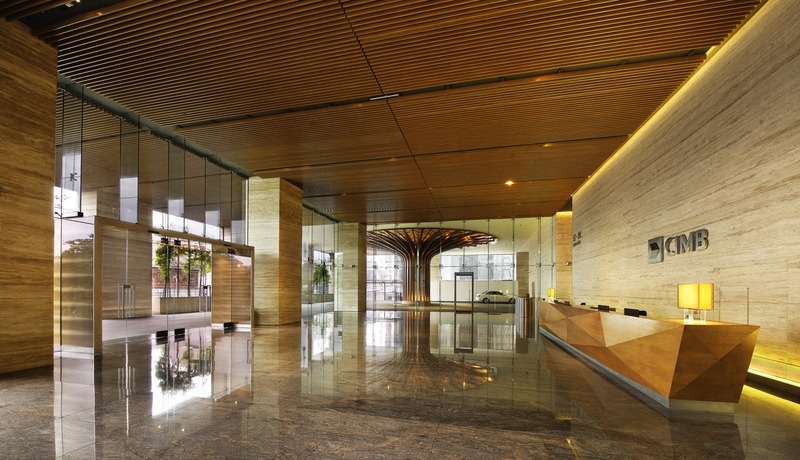 The dramatic design concept is generated at the ground floor lobby, resonating with the office fit-outs above, templated right down to the workstations. 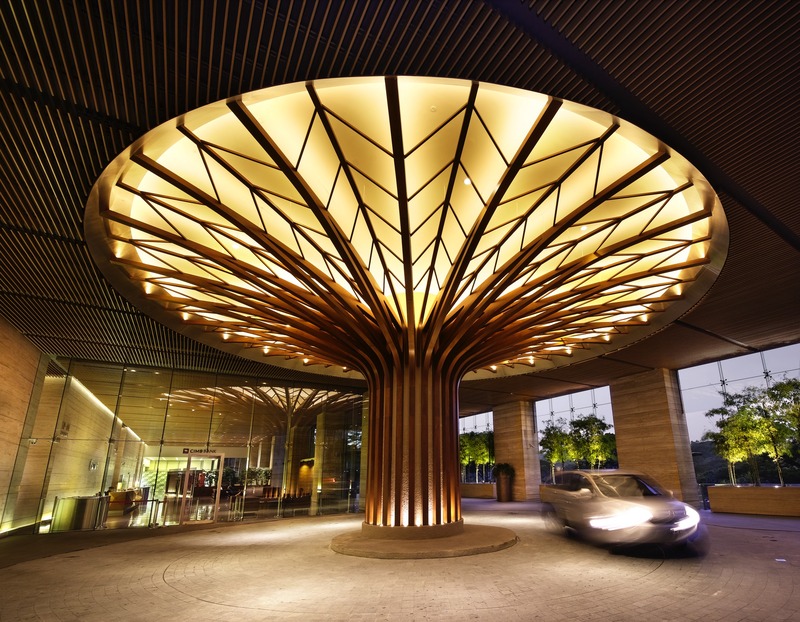 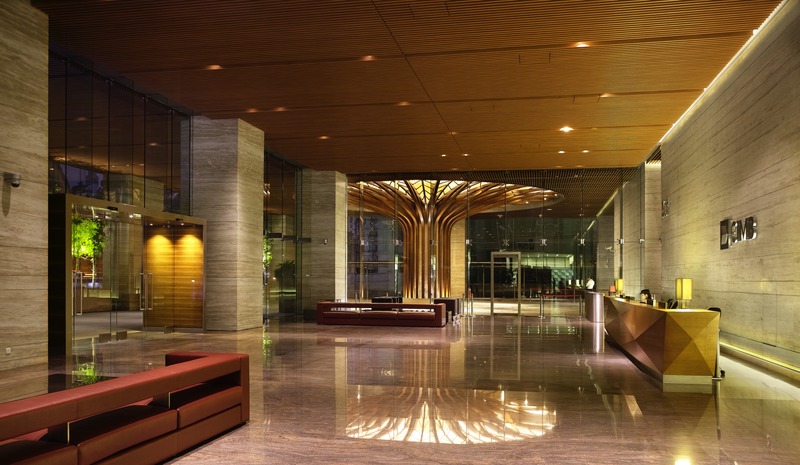 The ‘tree of life’ sculpture at seen at the atrium reflects a strong connection to nature, and a sense of solidity and opulence well suited for a high-end financial firm. 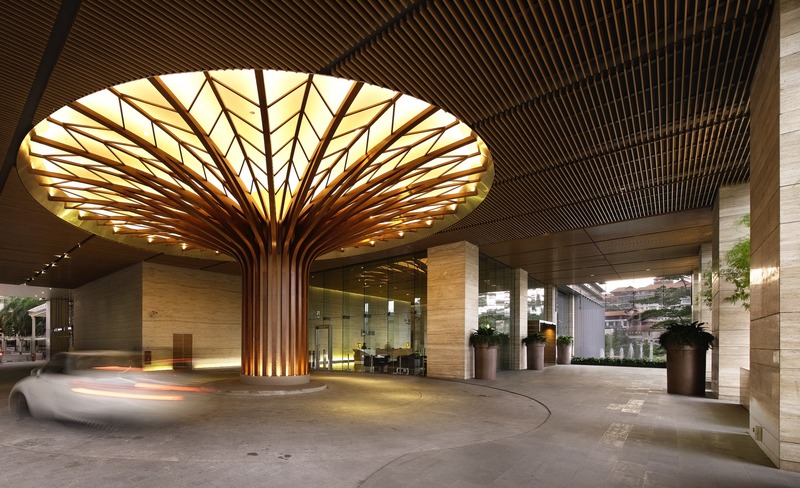 The splendiferous life tree in the lobby provides for an optical highlight in the input area and symbolises at the same time the strong connection to nature, as well as stability and fullness in the financial sector.